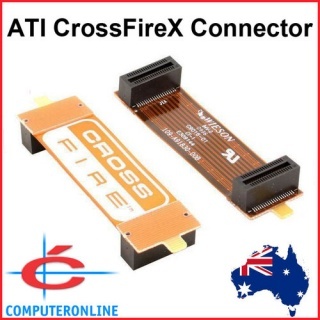 A Bridge to connect 2 identical ATI RADEON Video CardNote that the connectors of the bridge are marked as “J1A” and “J2A” on the inner side. 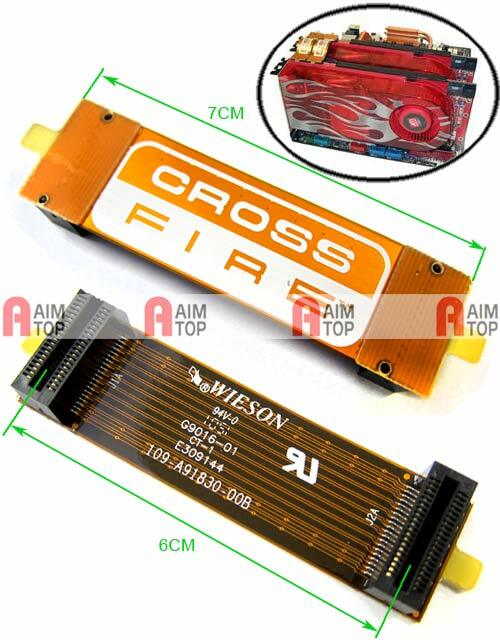 Therefore, to enable the CrossFire mode, we should connect the bridges with the “J1A” connector towards the video card installed as the Primary Video Adapter. Otherwise, on the tab of the Catalyst Control Center to deal with the CrossFire a warning will be displayed saying that the bridges are misconnected and that CrossFire can't be enabled.Once we have sorted out with the bridges and enabled the CrossFire mode, it's high time we moved on to the tests.